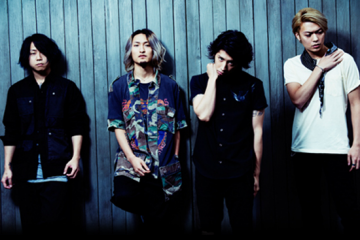 DaizyStripper are no strangers to performing overseas. They brought a taste of Japan to Toronto, Canada at Anime North on May 23-25, 2014. 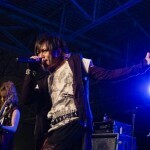 Anime North marked DaizyStripper’s second Canadian anime convention, the first being Animethon in Edmonton, Alberta in 2012. 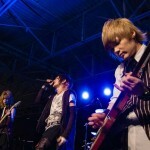 They also performed in North America at Otakon in Baltimore, Maryland, USA in 2008. 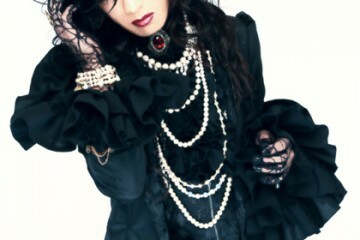 At 7 years old, and 6 studio albums under their belt, DaizyStripper know what they’re doing. They brought the seasonally warm May weather from outside and made it hot inside! 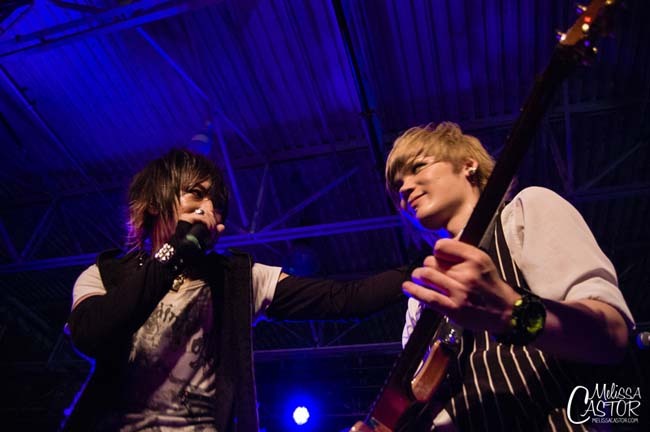 A large crowd had gathered late Saturday afternoon, both long time DaizyStripper fans and curious con goers alike. One of the unique things about concerts at anime conventions is you will have both typical concert fans as well as many cosplayers and thus, a great diversity in the audience. 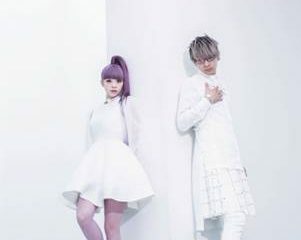 The night started off with the band’s trademark whisper of a female voice saying, “Daizy…Stripper!” which can be heard at the beginning of all their PVs. Fans screamed with delight as each member entered the stage, one by one, engaging and exciting the audience to shout louder. 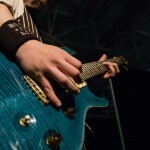 Finally, as vocalist Yugiri entered the music started and there was no stopping the flow of energy. No barrier separated the audience from the stage, putting fans as close to the performance as they could physically get. 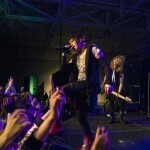 The setlist consisted largely of their singles from the past year, many of which will be on their newest album release, TRAGUS, out on June 18. Those fans directly in front of the stage put all their energy into headbanging along when the music called for it, which was more often then one might expect. 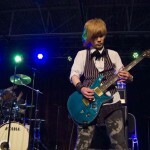 Guitarist Nao and bassist Rei both obliged their fans by moving to the edge of the stage often throughout the night. 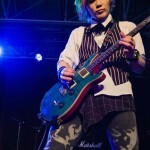 Nao especially was charming and winking towards the audience on multiple occasions, even sticking his tongue out. 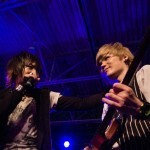 Unfortunately, guitarist and bassist were not able to switch sides at all during the show. Yugiri moved around, but Nao and Rei stayed put. 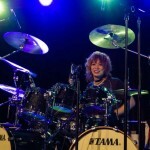 Drummer Kazami could be seen smiling and singing along with Yugiri’s lyrics during the performance. 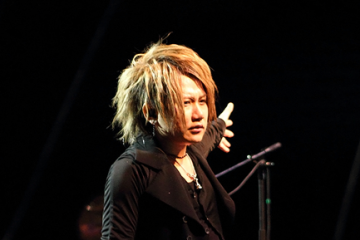 It’s not a Jrock concert without the vocalist drinking some water and spraying it out from his mouth onto the crowd. Not wanting to feel left out, Nao quickly followed suit but rather, he dumped an entire bottle of water over his head anybody, shaking his hair to spray water into the crowd. 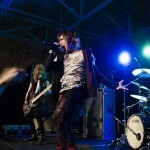 DaizyStripper performed their newest single, G.Z.S.K.K., which was released May 14th, just one week before the convention. Fans may not have been able to familiarize themselves with this brand new song, but that didn’t stop anyone from fully enjoying the hard rock feel of it. 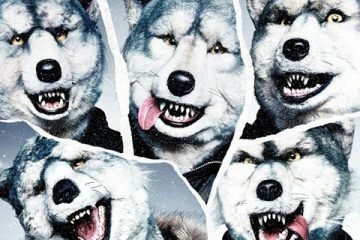 Another song that might have surprised fans was 妄想日記 (Mousou Nikki) which is not only a DaizyStripper single, but is actually a cover of a popular SID song! They covered the song as part of SID’s 10th (Setsubou no Freesia) as an ending theme to Yu-Gi-Oh! ZeXal series. They really played a diverse setlist that had a little bit of something for everyone. “We love Canada. Maybe someday we will come back.” Yuugiri said with a smile on his face. He made a pinky promise with everyone in the audience that they would return to Canada. “So, never say goodbye. I say…’HELLO, again’.” This led into the last song of the evening. 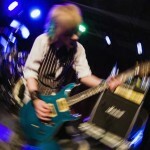 As DaizyStripper left the stage, fans already started shouting for an encore and banging on the stage floor. 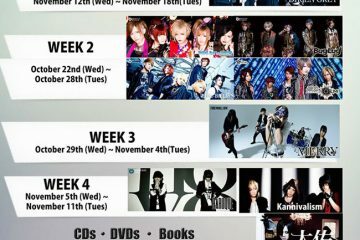 DaizyStripper did not disappointed and returned shortly after. The guys were sweaty, yet their hair and makeup was perfectly intact. 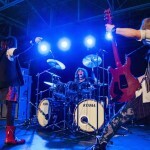 Rei had removed his jacket vest, and both he and Nao could be seen headbanging once again, putting their all into the final song of the evening: TRUTH. 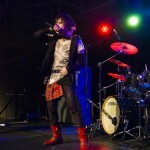 Unlike the rest of the setlist, TRUTH is one of DaizyStripper’s early singles from 2008, so it was a real treat for fans to hear an older song. The evening concluded with all members moving forward, shaking hands of audience members, reaching into the crowd as fans pushed forward to be closer to the band, and throwing out picks and drumsticks. The performance lasted just a little over an hour, with 10 songs and one encore song. Fans were sad to see the band leave the stage. Fortunately, an autograph session directly followed the performance, with the line long and wrapping around the room, fans ready to meet the band up close. Throughout the weekend, the band also participated in a Q&A session and another autograph session, both with equally as large attendance and participation. 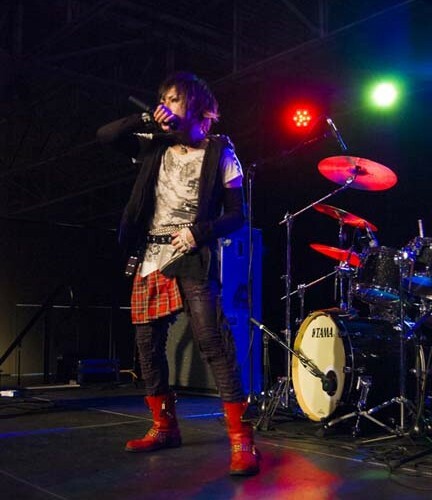 Fans were happy to see DaizyStripper’s return to Canada, and can only hope Yugiri will hold onto his pinky promise and DaizyStripper will be able to perform in North America again one day soon.